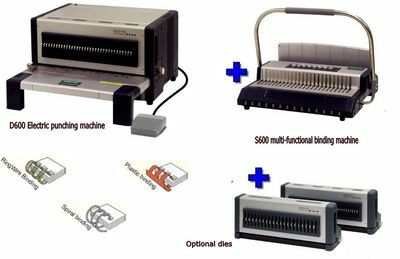 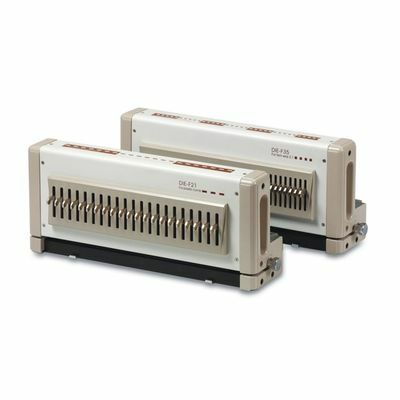 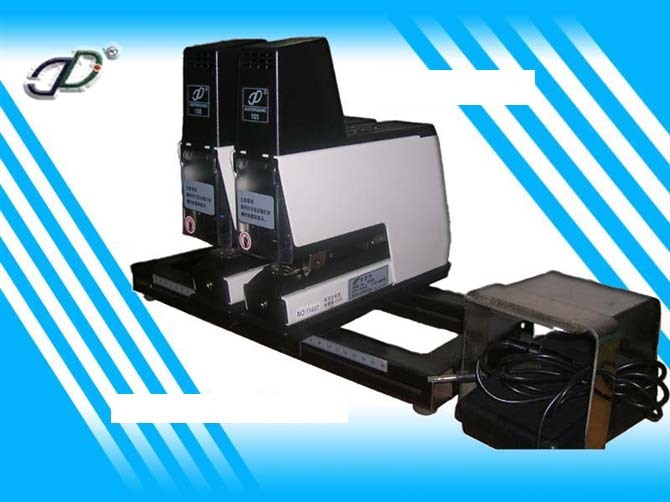 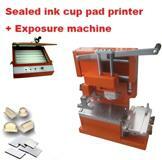 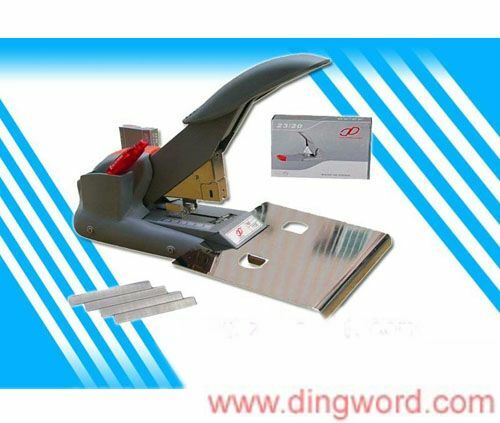 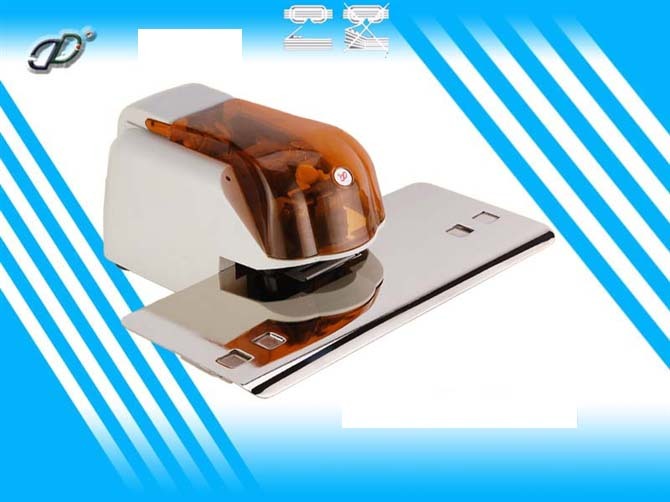 Working with D600 can fit various binding requirements. 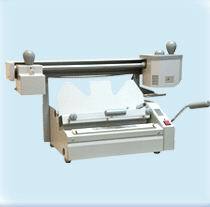 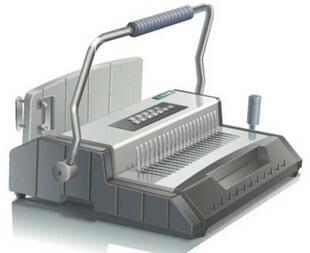 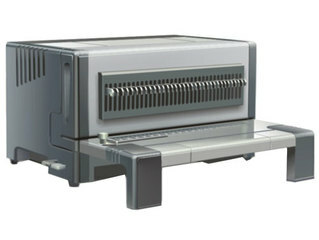 Binding space can be adjusted to suit wire made by different manufacturers. 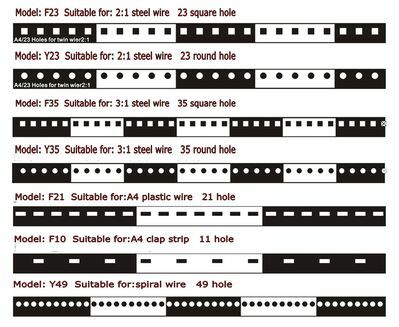 Perfect wire close effect makes documents aesthetic.